Transplant Australia is excited to announce a new shield for athletes participating in the Australian Transplant Games this September in Western Sydney. In recognition of the close affinity recipients have with their transplant unit, a transplant hospital challenge has been created to encourage some healthy competition and rivalry amongst Australia’s tx units. The Astellas Transplant Hospital Challenge is designed to encourage recipients to join with their friends and the many people who shared their transplant journey, to see which transplant unit comes out on top. 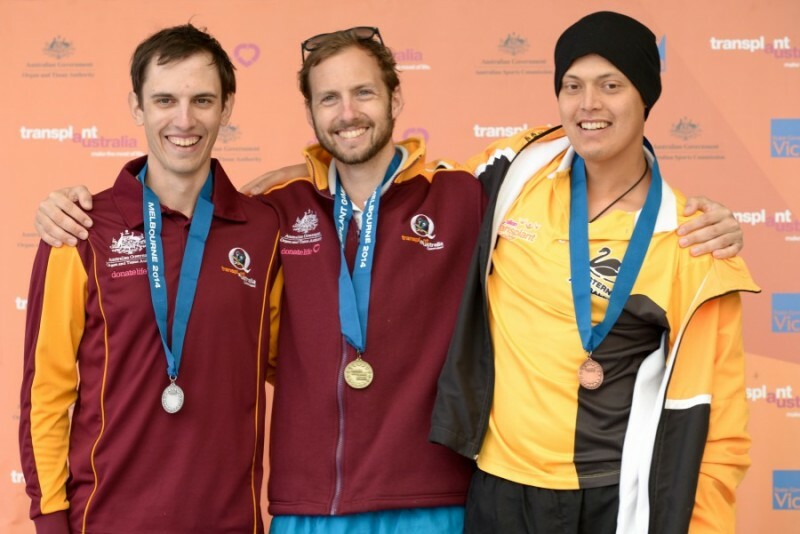 Each medal won at the 15th Australian Transplant Games will equate to points awarded to the tx unit where the athlete had their life-saving surgery. At the end of the Games, the transplant unit with the most points will win the first-ever Astellas Transplant Hospital Challenge. A shield will go to the victorious hospital to display on behalf of their proud athletes and the health professionals who got them to the Games. Transplant Australia CEO Chris Thomas recognised that many transplant recipients associated first with their tx unit, and second with the state or territory in which they live. “A recipient’s transplant unit is where they were given a second chance at life, and they return to it regularly to ensure they continue living as healthily as possible around their transplanted organ,” Mr Thomas said. Mr Thomas was pleased that the Challenge would be sponsored by Astellas, a global pharmaceutical company with a longstanding commitment to the transplant community. Astellas have always been dedicated to celebrating health renewed through transplantation. As well as supporting the Australian Transplant Games, Astellas is a supporter of the Transplant Australia FC, cheering on the team from the grandstand in their inaugural match for the Doujon Zammit Shield earlier this year. Now, the Astellas Transplant Hospital Challenge will be a new and exciting way to contribute to the fabric of the way recovery, the joy of sport, friendship and communities are linked. The Transplant Australia Football Club boys in action. Astellas Pharma Inc., based in Tokyo, Japan, is a company dedicated to improving the health of people around the world through the provision of innovative and reliable pharmaceutical products, by combining internal capabilities and external expertise in the medical/healthcare business. Astellas is on the forefront of healthcare change to turn innovative science into value for patients.